—Online! is free and always available. Log on to CrownMoneyMap.org. the proper division of responsibilities in the handling of money. 3. God provides our needs. guidelines are available at CrownMoneyMap.org. cannot practice dishonesty and love our neighbor. Honesty confirms God’s direction in our lives. If you have acquired anything dishonestly, you must return it to the rightful owner and make restitution. Likewise, it is wrong to give bribes that might influence people to do something illegal. Paying taxes is a legal obligation that you must take seriously. good relationships. Fortunately, celebration DOES NOT need to cost you a lot of money. Experiment with different kinds of service. well suited to your aptitudes and interests. Becoming a lifelong learner so you can continue to grow your capacity to earn. about the money in your savings account. cycle. The same kind of ledger system can be developed with PC-based or web-based software. Pick a system that works for you. have standard spending categories. Choose categories that work for you. plan, so that they can be paid off during the first billing cycle. surplus to speed up the process of paying off your credit card debt. accelerate your saving and paying off your debt. The three most common debts are auto loans, student loans and home equity loans. Decide to keep you car at least three years longer than your car loan. Pay off your car loan. After making your last car payment, start saving the amount of your former car payment each month. When you are ready to replace your car, use the money you have saved plus your trade-in to purchase a replacement vehicle. It may not be a new car, but a used car with no debt is a better value. loan if your car is totaled in an accident. because they may offer a lower interest rate than other types of loans. They also may offer tax deductible interest if you itemize deductions on your federal income tax. However, failure to make payments on a home equity loan could result in your losing your home. first place, you will likely end up worse off. The key is to spend less money than you earn. 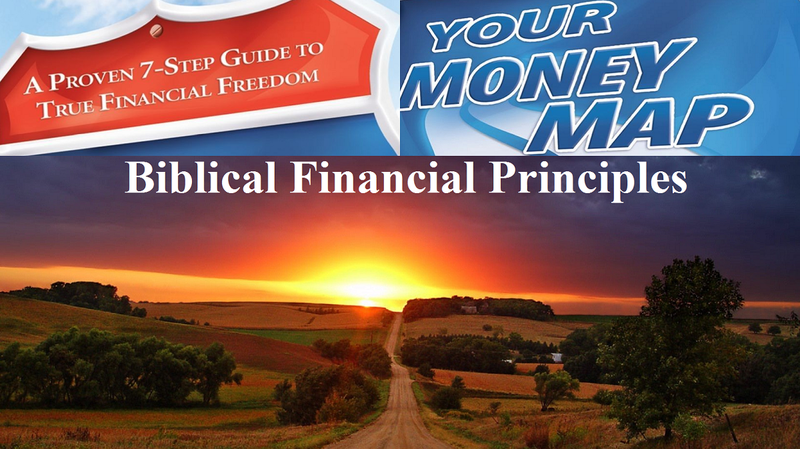 Each household must decide their own saving priorities based on their life purposes and goals. investing in it right away, particularly if they offer to match your contributions. earning more money faster. Before you start a business, be sure you have a solid business plan. exceed 40% of your gross income. the principal of your loan each month. Short-Term Certificates of Deposit, and Treasury Bills. If you will not need your proceeds for the first five years, you can choose more moderate investments such as bonds or riskier investments, such as Stock Mutual Funds, Individual Stocks, and Real Estate. financial freedom early in life, you may be able to retire from paid work earlier than average. able to give generously to support the charitable cause that mean the most to you. Tired of struggling with credit card debt and living paycheck to paycheck? ...Dave Ramsey...will help you effectively manage your finances, make wiser financial decisions, and finally get out of debt. Daily Devotional AM. and PM. Love Language Minute. Building Relationships. The Inspirational. Powered by Blogger.